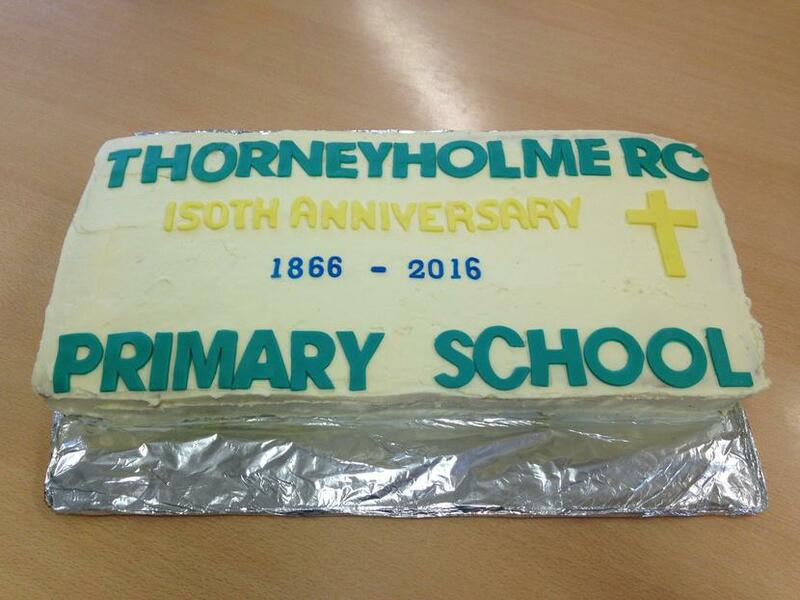 This September it is the 150th anniversary of Thorneyholme school. We are appealing for any past pupils to share their memories with the children on a form which is available below. Should you know of anyone who attended the school, then please can you pass this message on. If anyone does not have access to the internet, then you can contact the school on 01200 448276 to receive a hard copy. Please can you also mention on the form your career or any accomplishments you went on to achieve. Also, should you have any photographs, please can you send a photocopy to school. This document can be saved to your computer and edited should you wish to send the form back electronically. 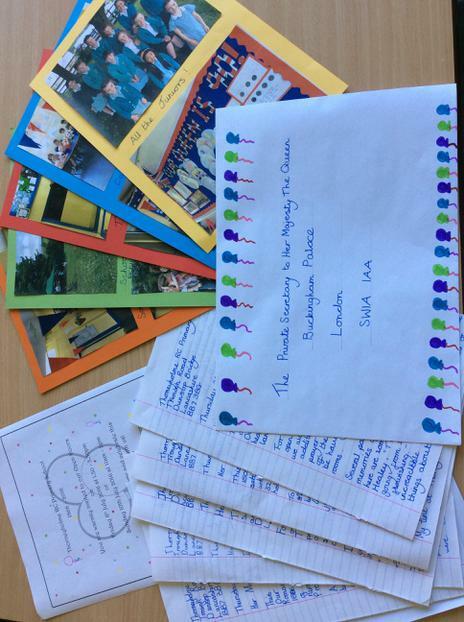 The junior children wrote letters to the Queen, to invite her to our celebrations on the 8th and 10th July 2016.